for $295,000. The lot size is 0.18 Acre(s). PRICED BELOW MARKET! Premium lot with 55' frontage on Muirfield Loop Ã¢‚¬' one of the most distinguished addresses within Reunion Resort. This property faces WEST for amazing sunsets every evening and has open views of the 14th hole of the Jack Nicklaus signature golf course, located on the opposite side of the course away from the cart path to give maximum privacy. 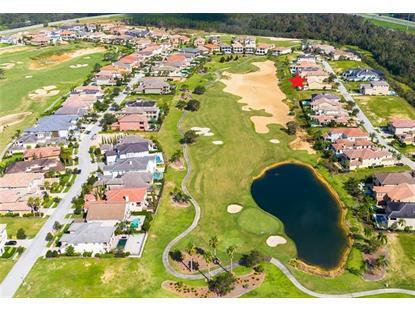 In addition it is in a GREAT LOCATION being within a very short walk of the new Nicklaus Clubhouse and restaurant (currently under construction opening October 2018) in a fast growing area of very high end homes. Build whenever you are ready - there is no build compulsion time at Reunion. Reunion Resort is a 2, 300 acre Resort and Golf Community, just 6 miles from DISNEY and the parks, 20 minutes to the Orlando International Airport and easily accessible to the major roads I4, US 192 and SR 429. 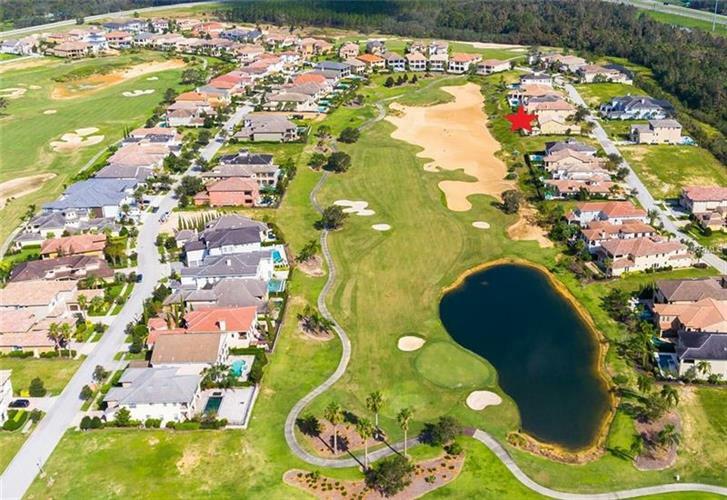 Amenities on property include 3 World Class golf courses designed by Arnold Palmer, Tom Watson and Jack Nicklaus, multi-million dollar water park, 10 Swimming Pools, tennis and pickle ball courts, playgrounds, boutique spa and numerous on site restaurants. Ask your Realtor or talk to your builder about this one today.